August 23rd in Wordpress Plugins by Wordpress Jedi . There are many real estate themes that allow professionals to build an impressive online presence for their business. You don’t have to ditch your current WordPress theme to start handling property listings. 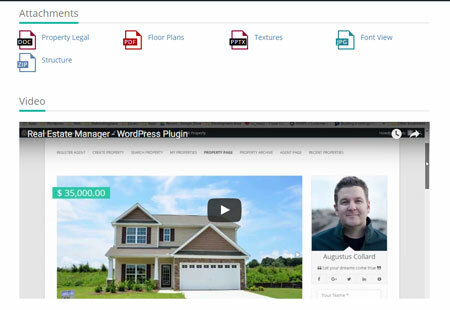 Take the Real Estate Manager plugin: a responsive property listing script that brings property types, AJAX search, Google Maps, and other convenient features to your site. Real Estate Manager comes with over 5 listing styles. 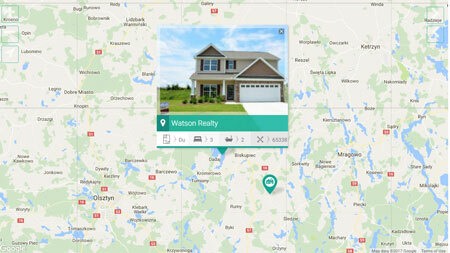 It automatically displays properties close to your visitors’ locations. You can add unlimited property features, drag & drop fields, and use the script with WPBakery page builder. Properties can be submitted from the front-end. Want to display videos of properties? No problem. Real Estate Manager also has agent profiles and useful widgets like a mortgage calculator. You can try this plugin for free.